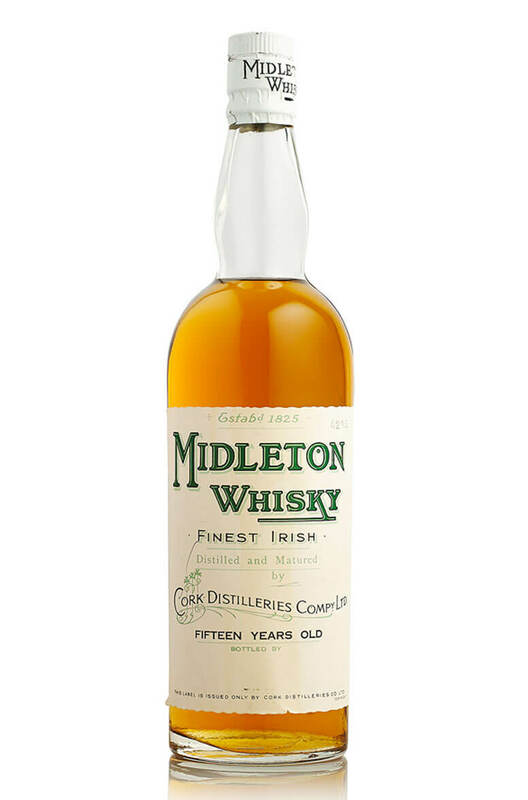 This is rare old bottle from the Old Midleton Distillery in County Cork. Bottled by the Cork Distilleries Company at 15 year old. The bottle is in good condition with a fill level between the top of the shoulder and neck of the bottle as pictured. Note, there is no statement of volume or alcohol content on the label.